We’d love your help. 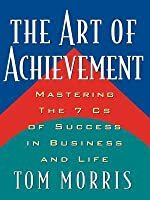 Let us know what’s wrong with this preview of The Art of Achievement by Tom Morris. 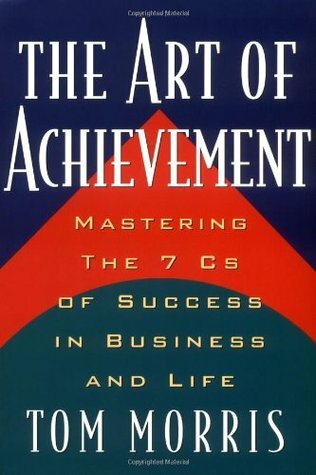 To ask other readers questions about The Art of Achievement, please sign up. 2. A Strong Confidence that we can attain our goal. 3. A Focused Concentration on what it takes to reach that goal. 5. An emotional Commitment to the importance of what we're doing. This 7C sums up the book quite well. 1. A clear Conception of what we want, a vivid vision, a goal strongly imagined. 5. An emotional Commitment to the importance of what we’re doing. 6. A go This 7C sums up the book quite well. A book that did not fire me up at all, without any "ahah moment" or practical suggestion that will change my behaviours. The only part I really appreciated is concerning objectives and higher purpose, that it was really well expressed and actionable.